The information presented on this page was originally released on March 31, 2003. It may not be outdated, but please search our site for more current information. If you plan to quote or reference this information in a publication, please check with the Extension specialist or author before proceeding. 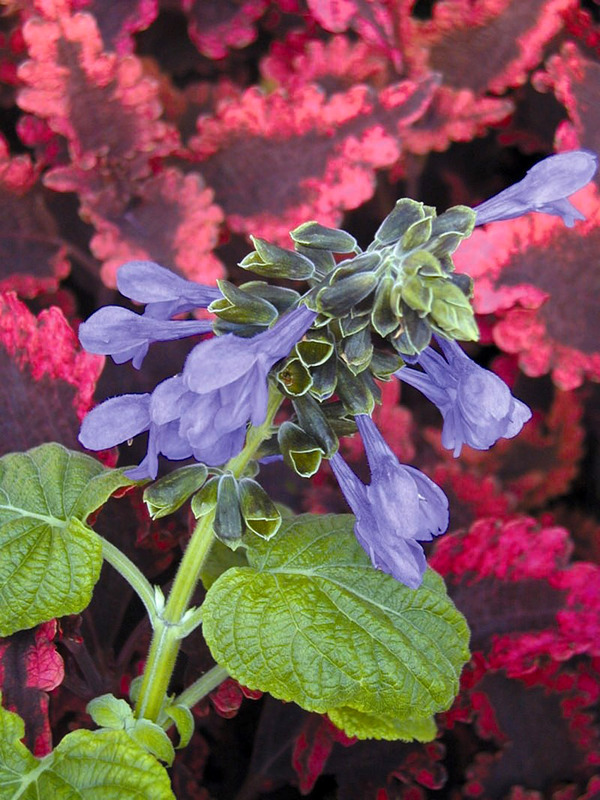 Costa Rica Blue salvia and Sonset lantana are two outstanding performers chosen as 2003 Mississippi Medallion winners by the state Plant Selections Committee. They may be classified as hummingbird champions. The first time I saw Costa Rica Blue salvia, I witnessed a scene worthy of a National Geographic special. Hummingbirds swept down from adjacent oaks to the deep-blue flowers of the Costa Rica Blue anise sage only to be met with fierce resistance and a screeching warning from the protecting hummer. Costa Rica Blue is a large selection of the blue anise sage known botanically as Salvia guaranitica. This species came to prominence after the group was selected as a Georgia Gold Medal winner. Costa Rica Blue produces the deepest blue of any flower. Some might consider them cobalt blue, or old-timers might say they are close to the color of Milk of Magnesia bottles. The flowers are two to three inches long and are produced for months on 10- to 14-inch spikes tipping plants that can reach 4 to 6 feet in height and almost resemble shrubs. Choose a site in full sun for best flowering. This plant is winter hardy throughout the state but only if there is good drainage. They can take our cold, but couple that with soggy soil, and they will be history. Prepare the bed by adding 3 to 4 inches of organic matter like fine pine bark or compost, and till to a depth of 8 to 10 inches. While preparing the bed, incorporate two pounds of a 12-6-6 slow-release fertilizer with minor nutrients. Plant at the same depth as they are growing in the container. Water deeply and apply a good layer of mulch. Deadhead as needed, and do not be afraid to cut back for better branching. Should the plant look a little tired in midsummer, give it a little pick-me-up with a light application of the 12-6-6 fertilizer. The plant will probably need dividing in three years. Divide in early spring with the emergence of new growth. Like many salvias, this one is easy to propagate with cuttings. Make sure to go into winter with an added layer of mulch. Costa Rica Blue will be the ideal companion for the last of the spring Mississippi Medallion award winners, the Sonset lantana. Sonset lantana was discovered in Clinton, Miss., and it may be the most beautiful lantana in existence. The rich, vibrant flower colors change so fast you can almost see it with the naked eye. Sonset starts off yellow and is followed by orange changing to red, then magenta and purple. You will even find tiny petals with more than one color. The flowers are amazing: You can look at them at 8 a.m., and they will be a different color two hours later. They provide a kaleidoscope of ever-changing colors throughout the day. The plants are vigorous, but at just the right pace. The colors are brilliant. In Mississippi trials, the Sonset is a non-stop bloomer reaching 3 to 4 feet tall and 3 or 4 feet wide. The ruby-throated hummingbirds prefer this lantana. Maybe it is the color, the size of the flower or a special, tasty nectar. Regardless, the hummingbirds will find them. Plant the Sonset in front of or adjacent to the Costa Rica Blue salvia for a hummingbird paradise. 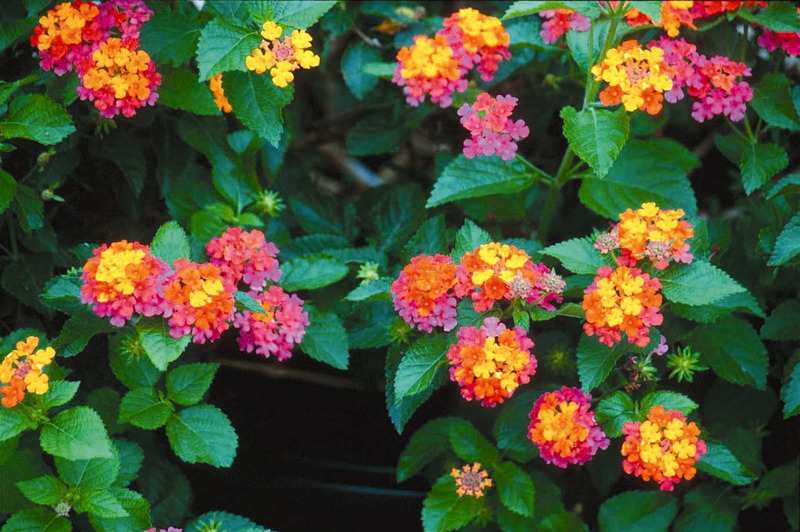 The Sonset lantana needs full sun and a fertile well-drained bed to develop these vibrant colors. After they are established, they are very drought-tolerant. During the years of low rainfall and drought, it is the lantana that makes the landscape sizzle. Local nurseries and garden centers should have a good supply of the 2003 Mississippi Medallion award winners. Look for the colorful point-of-sale material. 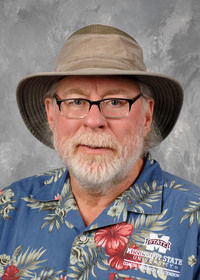 The Mississippi Medallion program is in its seventh year and is sponsored by Mississippi State University Extension Service, Mississippi Nursery and Landscape Association, and Mississippi Plant Selections Committee.